G Dec 09 2018 6:23 pm Please make him to have project with korean actress maybe with Song Hye Kyo,Park Shin Hye,Moon Chae Won,or Park Bo Young or with other korean actress???? Desiree Apr 20 2018 6:17 pm Totally love this dude...one of my many fav male actors. somethingwat Apr 30 2016 4:57 am Such an fantastic actor! kai Aug 24 2015 11:14 am is he portraying captain levi / rivai ? 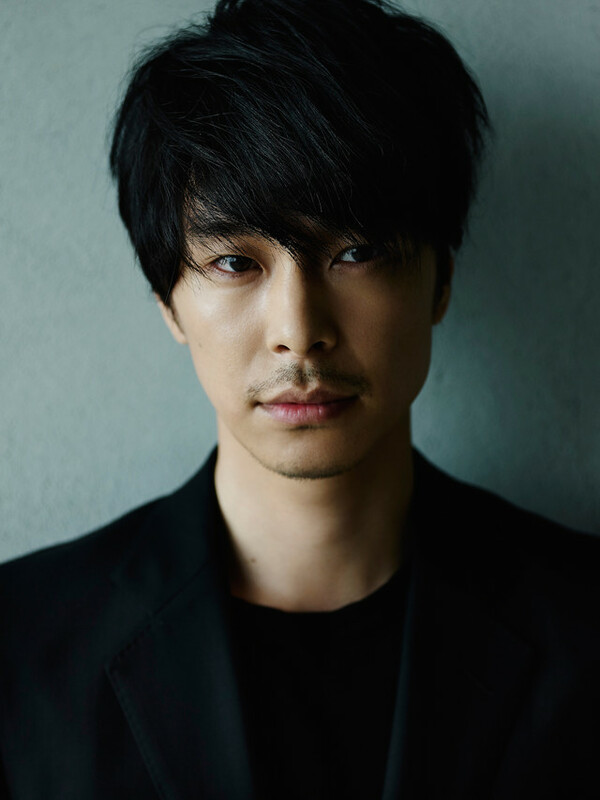 A Jun 24 2015 8:02 am Can someone tell me in what movie or drama he plays an antagonist or characters like Kazuo Higashi in Mozu?? I really prefer him to play an antagonistic character. Hirokieien Sep 27 2014 10:04 am I think his best appearance is in "Kumo no Kaidan". He's definitely a great actor! Ryo May 06 2013 3:33 am .You're VERY COOL..
lusychan Feb 15 2013 8:30 am First saw him on the TV drama Yae no Sakura, and was attracted by his smile~He is a good actor, having much experience of the stage, which helps him a lot in his acting career. His another TV drama KASEIFU NO MITA is also worth watching! kantkaw Feb 11 2011 2:35 am I have seen him in drama which is second virgin .He is cool.....I love him.. and expecting to watch his either movie of drama.